Enter your email address below to receive a notification when HealthyMe Living starts accepting new sign-ups! Enter your email address below to receive a notification when HealthyMe Living is accepting new sign-ups again. All boxes go out around the 15th of each month. 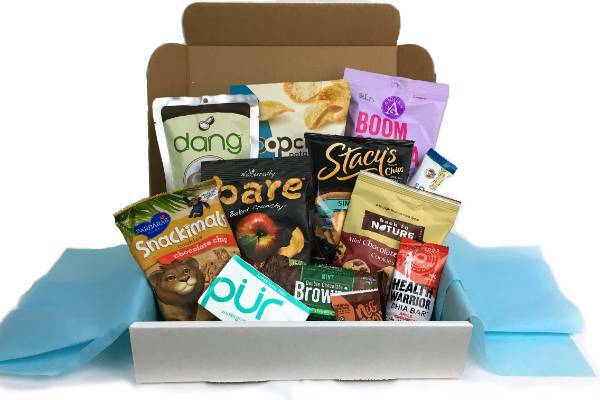 Change the way you snack! 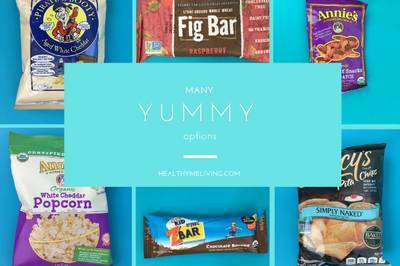 Enjoy snacks that are just as delicious but more nutritious than your junk food favorites. 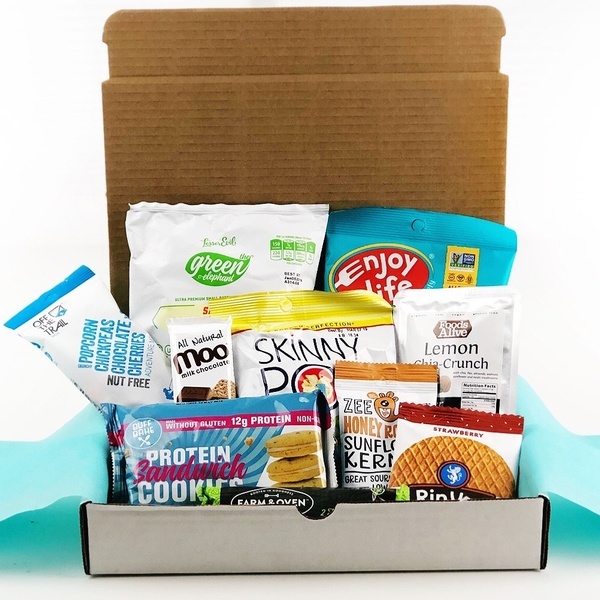 Healthyme Living is founded by a Certified Health Coach who researches new products and good quality ingredients so you don't have to. Get healthy snacks delivered right to your door each month to fill your pantry, lunch box, desk, purse, diaper bags, etc. 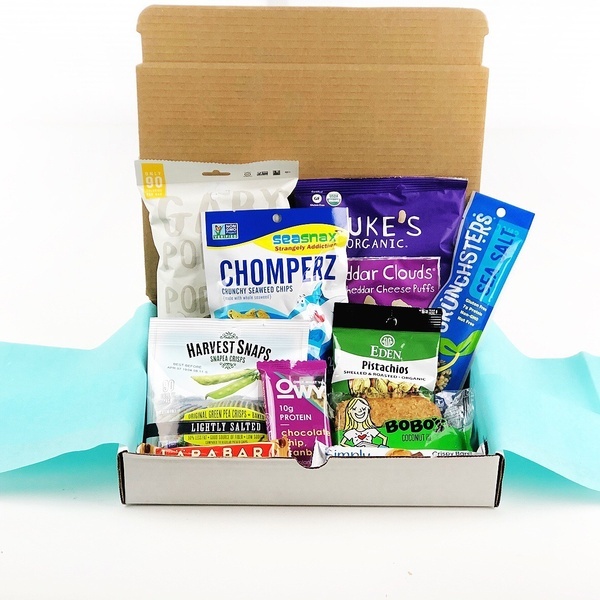 HealthyMe Living makes a great gift idea! Great subscription! Bought 6 months as a Christmas gift for. Y health conscious teen. She loved it and we even re-purchased some items that she loved!! Highly recommend!! Fun subscription! 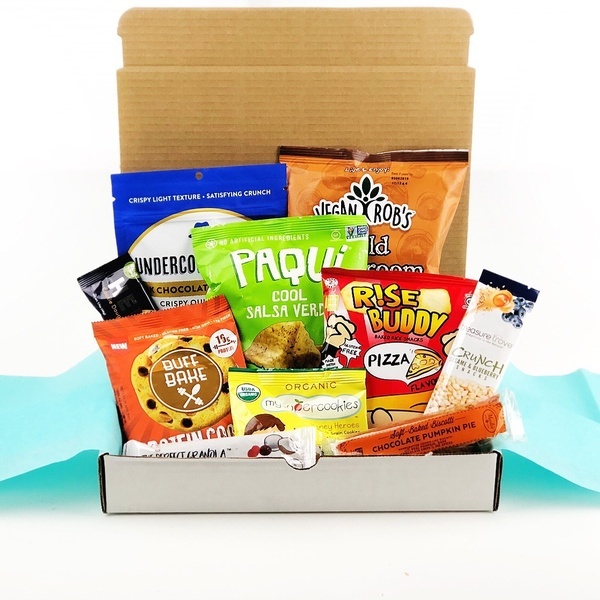 I really liked the box I received, who can say no to snacks? Especially healthy snacks that are tasty! 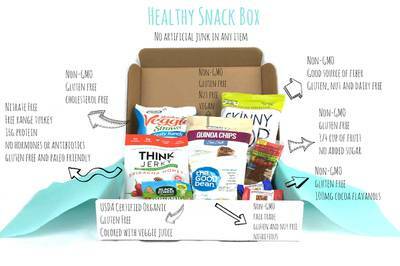 I really liked how HealthyMe Living has brought new brands into my world. It's a fun way to try new things. That and the customer service with Christy is awesome. I've told all my friends about it!